I went back and forth on whether to call this a loaf or a cake. Quite frankly, it’s both. The two recipes I found that inspired me to bake it called it a “cake” and a “loaf cake” so I’ve decided to be unique and call it a loaf. But if it’s cake you’re after, you have also come to the right place. Enough about cake. The real star of this show is the regal blood orange. Blushing, daring, bold citrus that it is. If you like the look of stained red fingers — the kind you get from picking berries right off the bush — then you will enjoy a delicious satisfaction in preparing this recipe. There is something very alluring about the blood orange and its propensity to stain. It’s like a game trying to cut one open and not let it squirt everywhere. Personally, I think I’m drawn to this messy characteristic of the blood orange because it reminds me of those glorious berry-filled days of summer. Or it might have more to do with my appreciation of morbidity (Halloween being my favorite holiday). I think we can all agree that, any way you look at it, the blood orange is a bit of a marvel. Who knew that pairing such a delightful fruit with olive oil would produce such a delicious pound cake-like result! 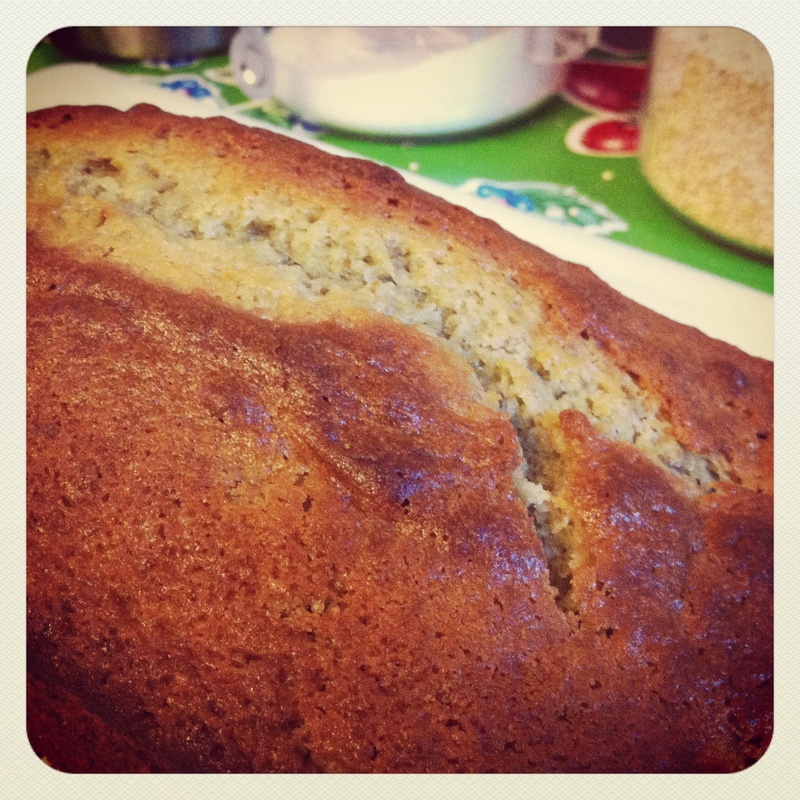 While it was baking it had a wonderfully rich citrus aroma, like a lemon poppy seed cake. The loafy cake is both dense and moist, and the chunks of orange and bits of zest throughout create a unique texture and a decidedly fruity flavor, leaving just a small hint of the olive oil. It’s an incredibly simple recipe, and you’ll even learn the fancy technique of “supreming” an orange. If you live in a place that has blood oranges in season, then I urge you to give this recipe a try – and decide for yourself: loaf or cake? Preheat oven to 350° F. Butter a 9-by-5-inch loaf pan. Grate zest from 2 oranges and place in a bowl with sugar. Using your fingers, rub ingredients together until orange zest is evenly distributed in sugar. Halve remaining orange and squeeze juice into a measuring cup; you’ll will have about 1/4 cup. Add buttermilk or yogurt to juice until you have 2/3 cup liquid altogether. Pour mixture into bowl with sugar and whisk well. Whisk in eggs and olive oil. 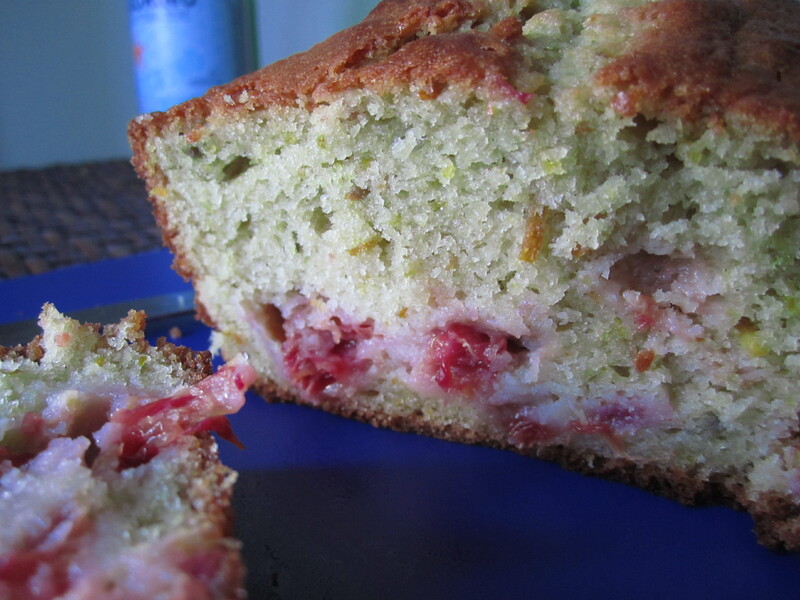 This entry was posted in Not pie and tagged blood orange, loaf, olive oil. Bookmark the permalink.